Next to the only mall in Winston-Salem, Hanes Mall. 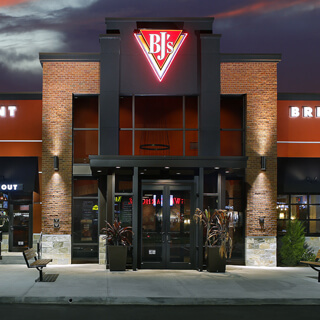 BJ's Restaurant & Brewhouse is a truly special place that's proud to be part of the Winston-Salem community. We provide food for a local brewery on a monthly basis to create and maintain a symbiotic relationship, bolstering sales at both locations. Keep on reading to learn more, then come see for yourself what makes BJ's Restaurant & Brewhouse so special! Here at BJ's Restaurant & Brewhouse, we like to say that we were born in pizza. Almost forty years ago we began as a small pizza shop, and we've continued to hone our pizza craft. Our hand-pressed deep dish pizza dough is the foundation of our Signature Deep Dish Pizza, which combines the best of Chicago-style and California-style pizza to create something truly great. Choose from one of our special varieties, like California Supreme pizza, Vegetarian pizza, Pepperoni Extreme pizza, or Spicy Hawaiian Chicken pizza--or build your own pizza! We also have Tavern-Cut Pizza and gluten-free options. Not in the mood for pizza? No problem! BJ's Restaurant & Brewhouse in Winston-Salem has a large menu that's filled with all kinds of tantalizing food, from soup to ribs to tacos to Handcrafted Burgers (we've found that our Hickory Brisket and Bacon Burger is a particular favorite here in Winston-Salem). Our kids' menu will ensure that everyone enjoys their food here at BJ's Restaurant & Brewhouse. Just make sure that you save room for dessert: our Pizookie® is world-famous, and you can find it in an amazing number of varieties, from the Triple Chocolate Pizookie® with Ghirardelli™ to the Churro Pizookie® to the local favorite Monkey Bread Pizookie®! 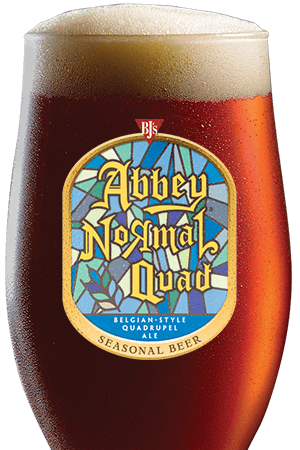 We couldn't be a brewhouse without beer--and in addition to our amazing local guest taps, BJ's Restaurant & Brewhouse offers a stunning variety of beers that have won over 160 awards over the years! Tired of flavorless mass-produced light beer? You'll love our LightSwitch® Lager, which cuts calories without cutting flavor! 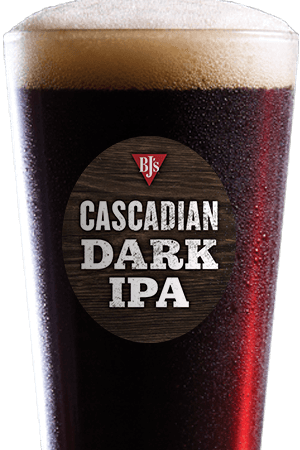 We have a truly impressive selection, from our light and refreshing Brewhouse Blonde® to our intensely hoppy Hopstorm® IPA to our full-bodied and complex Tatonka® Stout--not to mention our seasonal offerings. Come by and try something today! 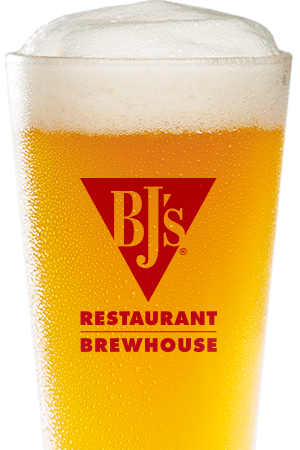 We are the first BJ's Restaurant & Brewhouse location in North Carolina, and we're pleased to be here! We're a perfect place for all kinds of activities: dates, dinner out, business lunches, special events, parties, or simply grabbing a beer and watching the game. We look forward to seeing you here at BJ's Restaurant & Brewhouse in Winston-Salem! We are the first BJ's in North Carolina and we are thrilled to be here!